Property auctions are high energy and high reward, which can be both exciting and intimidating to a newcomer. For a first time bidder, preparation is key. To help calm your nerves, here are answers to all those first-timer questions in a guide to attending your first Higgenbotham auction. 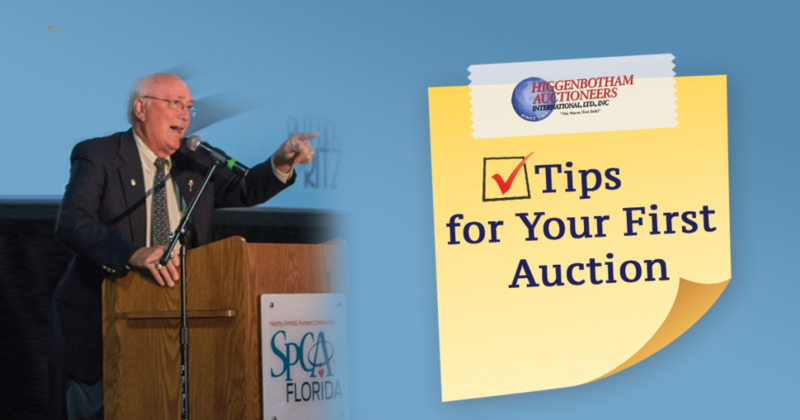 Read below for tips to become an expert on the auction process and ensure that your first Higgenbotham auction is both a success and tons of fun. Before signing up to attend a property auction, know what you’re getting into. Auctions are high energy, fast paced events, which can feel high-pressure to some. 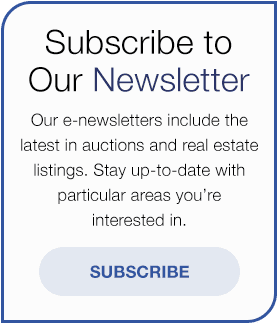 Every auction is different, each with its own set of terms, dates, conditions and details. However, we always have Ringmen available to help with bid increments and answer any questions, so you’re never in it alone. Our number one tip for first time bidders? Do your homework! It is important to do all your due diligence prior to the auction. It is always a good idea for a first time bidder to attend an auction in which they are not buying first. This will help you get comfortable with the whole process without anything at stake. This familiarity will also help you to avoid making our most common first-time buyer mistake: getting caught up in the excitement and bidding more than you really intended. It is important to go in clear on the amount you want to bid, and make sure you stop once you hit that number. Sound familiar? It is just that important. Preparation is key to auction success. Always read the property information package (PIP) that is available on the property you are considering. This will be a complete package that contains all the pertinent information about the property, including designated preview times for the property. These previews can vary property to property, from a drive by at your convenience to set times to tour the property. You are free to bring anyone who might make you feel more comfortable through the process, like a realtor or inspector. You can access the catalogue and potential properties, along with information on current and upcoming Higgenbotham auctions, at www.higgenbotham.com/auction/all-up-coming-auctions. The PIP will be your guide to any and all property information throughout the process. To access this guide, visit the auction information page and complete a short form in order to receive the package. If an auction is canceled, all parties that have filled out this form will be notified. This is also where you can find all property-specific information. Each auction is different in terms of accepted forms of payment, so make sure to completely review the Terms for each auction you plan to attend, so you know this information ahead of time. Additionally, it is important to have your financing and pre-approvals in place prior to bidding, as the purchase and sale agreement is not contingent on financing, and you will loose your deposit if you are unable to close on the sale. This will also help you to determine the highest amount you’re willing to bid. As a first time bidder, when assessing a property and its surrounding area, it can be helpful to have a Realtor working with you, especially if you are uncomfortable with judging what the value of a property may be. If not, do as much research as you possibly can on the property and the surrounding area to help you determine your judged value. Once you’ve found a property of interest, it is time to register for the auction. You can register on the day of the auction simply by showing your Government issued ID at least 20 minutes prior to the auction. It is best to arrive early so you are there to listen to the auctioneer’s opening remarks, in case there have been any changes to the property terms and conditions. Registration does not imply any obligation to bid. 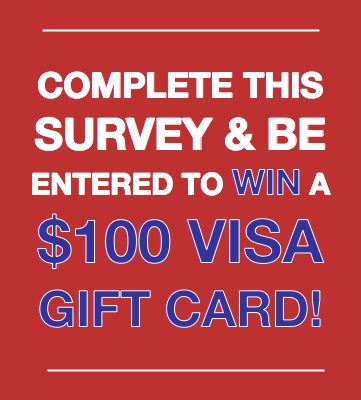 As we like to say, the bid card is free! It’ll only cost you if you are the high bidder. Our most important Higgenbotham motto for auction day? If it isn’t fun, we’re going home! Marty loves to keep auctions light and fun, keeping the crowd engaged throughout the entire process. After registration, find a comfortable place to sit or stand. Once the auction starts, it will be a quick process followed by paperwork for the high bidder. The auctioneer will start the auction by asking for an opening bid. Once this has been established, bid increments are at his discretion. He will always state the current bid and the next asking price. You can always motion or say another bid, and he may accept it if it is reasonable. Don’t worry if you can’t make it to the auction site on the day of the auction. We broadcast most of our live auctions simultaneously online. While Marty stresses the importance of “eye to eye” and we find that most of our bidders love attending live auctions for Marty’s fun and entertaining commentary, our goal is obtaining the most money possible for our clients, whether is be in person or online. Once the highest bid has been established, that is the final “SOLD” – no negotiations. Once you have committed as the high bidder, you will sign a contract and put up non-refundable escrow funds. This is why it is so important to do your homework ahead of time, so that you have the comfort level you need to bid to the amount you determined, before you are absorbed in the excitement of the auction. The closing process works just like a traditional real estate transaction. There will always be a purchase and sale agreement, and this agreement is always available in the PIP for review ahead of the auction. The terms are different on every auction, so it is important to know and feel comfortable with them ahead of time. Most of our auctions have a closing period of 30-45 days for closing, with title insurance provided so you know the property is free and clear of all liens and encumbrances. That’s it! Do your homework, know what you’re getting into and come to the auction ready to have fun! With this information in your back pocket, attending your first Higgenbotham auction will be a high energy, fast paced success! Browse all of our current and upcoming Higgenbotham auctions here.